The Celestron 44108 gives the user all the perks of a professional level biological microscope with a relatively reasonable price tag. 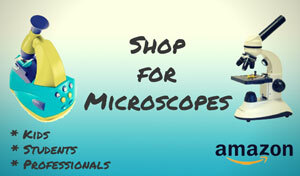 At around the $500 mark, this is a great unit for the user who wants to do some advanced exploration of the microscopic world. The price of this model is more than double that of most Celestron microscopes, yet with an increase in price comes an increase in optics quality. This Celestron model provides sharp images at a number of different magnification levels, while still remaining easy to use in terms of the controls and changing slides. The Celestron 44108 is no longer offered, but used models are affordable and available on Ebay. This Celestron model has a lot of options that make it a desirable purchase for people looking for more power in their microscope. The power potential of this unit makes it stand out in the microscopic crowd. To begin, it comes with two sets of two different power eyepieces. The 10x and 15x wide field eyepieces can be used to increase the standard objective lenses to eight different powers. The standard objective lenses are 4x, 10x, 40x, and 100x. 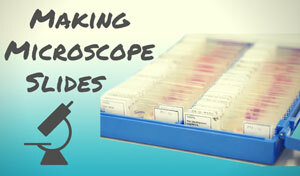 When combined with the eyepieces, the user can reach magnification levels of 40x, 60x, 100x, 150x, 400x, 600x, 1000xx and 1500x. That is pretty spectacular considering all you need to do is change the eyepieces! Another nice thing about this model is that it's built for both comfort and usability. It has a 45-degree inclined viewing angle, which puts the user in a more comfortable position. The binocular head also rotates 360 degrees; meaning that the user can take a comfortable look no matter what position the microscope is in. The controls on this model are easy to use. The mechanical stage is simple to manipulate, as are the coaxial coarse and fine focus knobs. There is also a built-in hard stop that prevents the user from sending the lens through their slide. There aren’t too many complaints about this model, although some people have had problems with the higher powers. It's important to note that in order to see anything with the 100x lens, the user will need to break out the included immersion oil. Without the oil, users will see absolutely nothing. Novice users may not realize that one lens requires immersion oil. The good news is that it's included and the manual explains how to do this. Sensitive optics are easily affected by dust. Use your dust covers! 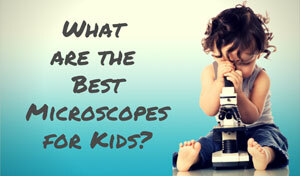 The Celestron 44108 is a great microscope at a relatively decent price. 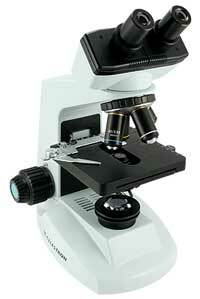 Five hundred dollars is a mid-range price for a high-powered microscope for students or advanced hobbyists. From nice optics to intuitive controls, this model comes with many features that make it easy to use. Users will enjoy getting a close-up look at the world around them. 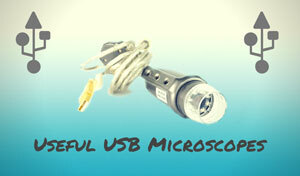 Recommended for: This unit is for a more advanced user than most Celestron microscopes. 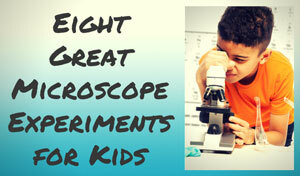 It would be best for the serious student or hobbyist, not beginners or young children. A limited number of The Celestron 44108 microscopescan be purchased on Ebay.